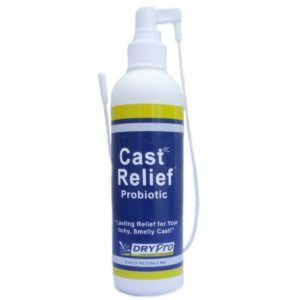 Are you looking for a prosthetic product to allow you shower while standing or are you headed to the beach soon? 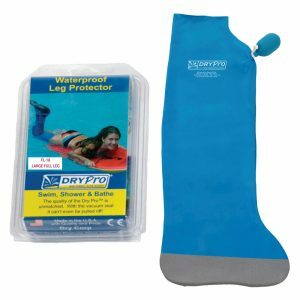 The Dry Pro waterproof prosthetic leg cover is the only patented solution with a watertight vacuum seal, allowing you to take a warm shower or a summer swim with your prosthesis in place. 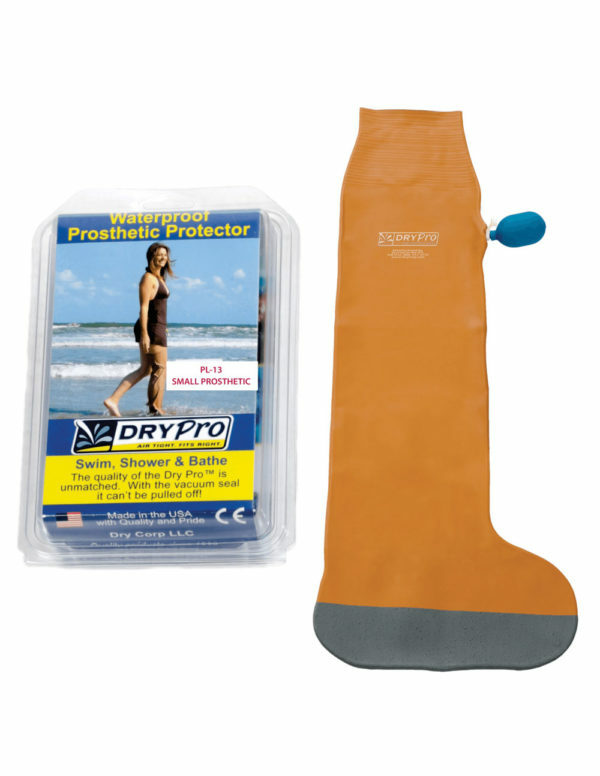 If you have a below knee prosthetic leg you will find it quicker and simpler to use your DryPro waterproof prosthetic cover than removing your prosthesis. Wearing your prosthesis protected by the DryPro waterproof prosthetic cover makes you feel at ease and balanced while standing comfortably in the shower, swimming pool or the sea. 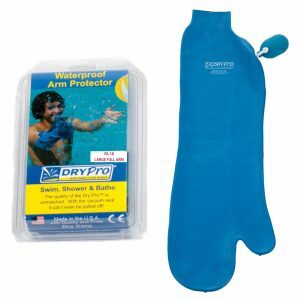 The waterproof fabric is made of durable high quality surgical latex. The special Non-Skid Grid™ protects the sole and helps prevent slipping. 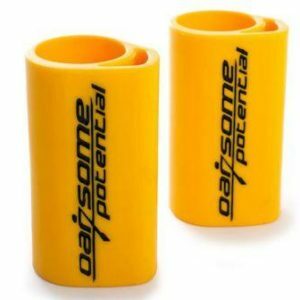 The pump not only creates the vacuum seal but also works as a gauge showing that the vacuum is intact and cannot leak. So, go ahead and ENJOY THE WATER!